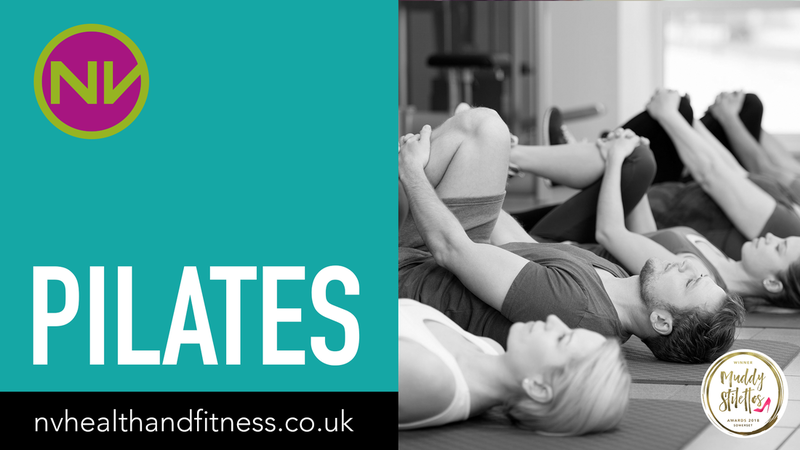 Choose a class that suits you or if you prefer I can give you personal training sessions in the comfort of your own home. to achieve low impact exercise. and improve your cardio, not to mention improve your self confidence. ​Got a booty to shake? Dance yourself fit, our Zumba classes are a fun hour where you can tone up, lose weight and join in the party! Suitable for age 16 upwards and for all fitness levels. 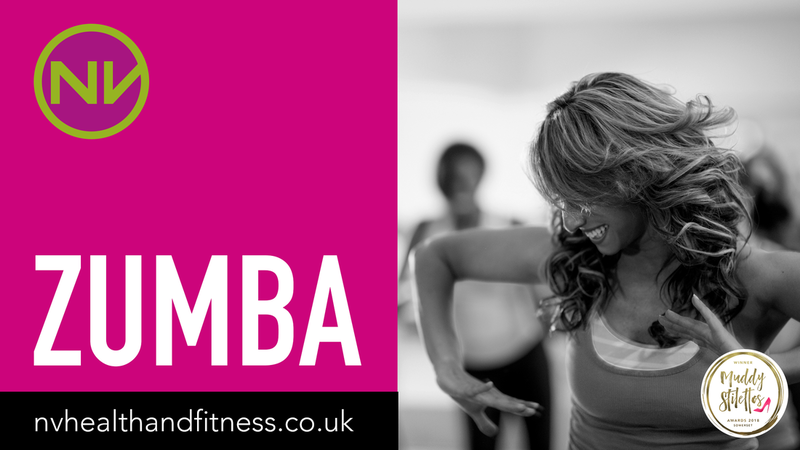 Zumba is great fun and a positive way to move and enjoy getting fit in disguise. 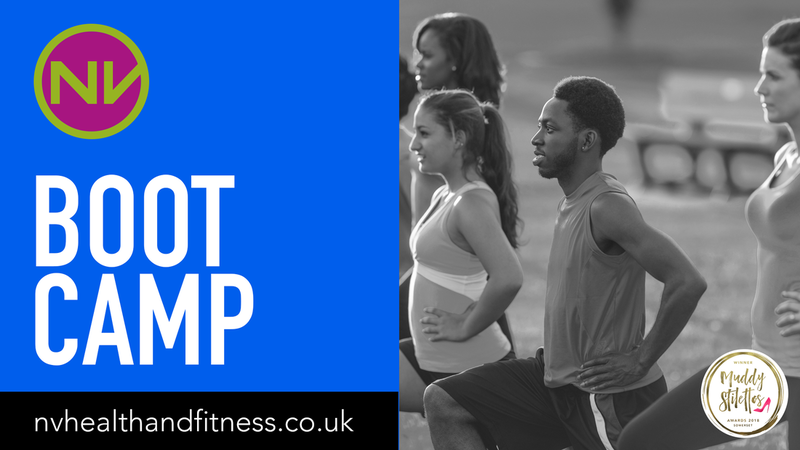 ​Boot Camp is perfect if you want to escape the gym and enjoy the outdoors. These classes are a great way to lose weight, get fit and join a motivated group of people who help and encourage each other to achieve your personal fitness goals, no matter what level you are at. Each week there is a different set of exercises which will help you gain strength, stamina, lose weight, tone up and improve your cardio, not to mention improve your self confidence. Wednesday evening & Thursday morning blasts for the early birds based in Langport and Saturday mornings in Pitney, at the Rec. 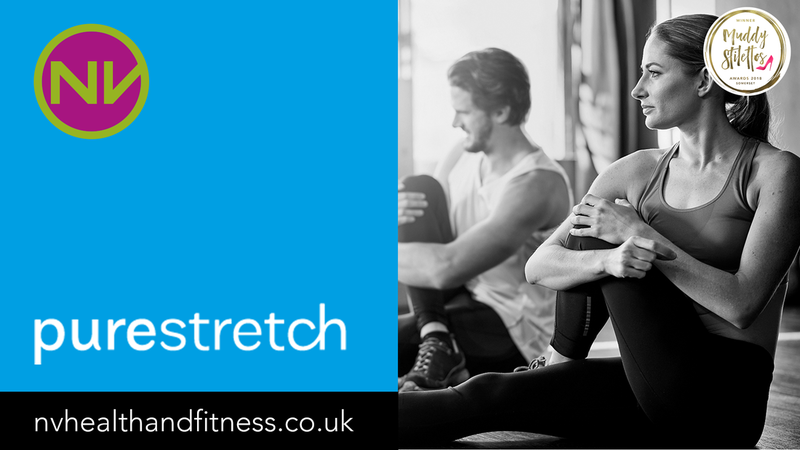 ​Pure Stretch is for everyone, any age and all abilities catered for! 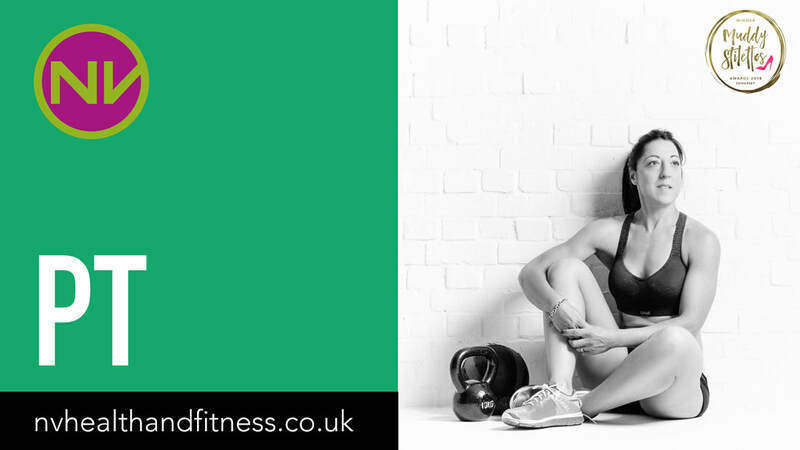 ​Personal Training - One 2 One personal training is ideal if you have a personal goal you wish to achieve or if you prefer to workout in a 121 environment. I can offer tailor made sessions in my studio based in Langport or if you prefer the comfort of your own home. Whether you are looking to gain strength, get fitter, lose weight or tone up, I will work with you to give you a better understanding of how to reach your goals and maintain a level of fitness, health and wellbeing. Within the PT session I will help you to build confidence about yourself and your body image.